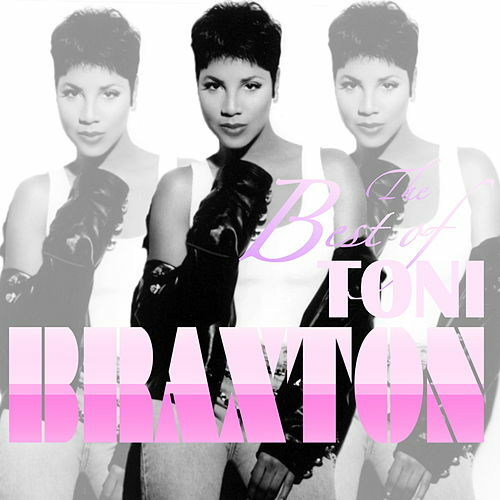 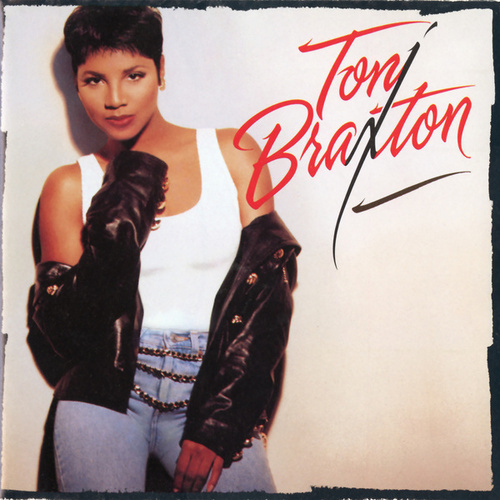 Produced by platinum hit-makers Babyface and L.A. Reid, Toni Braxton's self-titled 1993 debut ruled the airwaves thanks to crossover-friendly, romantically-themed singles like "Another Sad Love Song" and "Breathe Again." 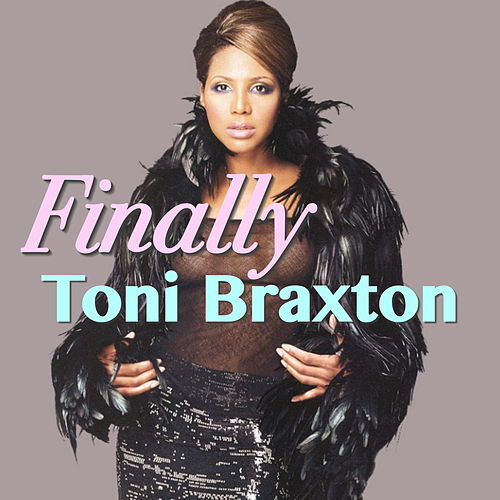 The album quickly hit No. 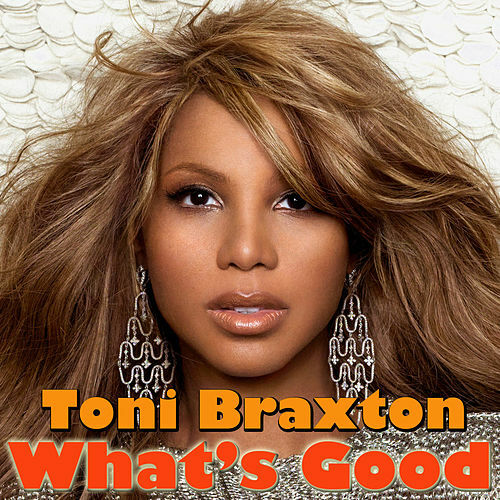 1 on both the pop and R&B charts, earned Toni multiple Grammy awards, and went on to sell over eight million copies.